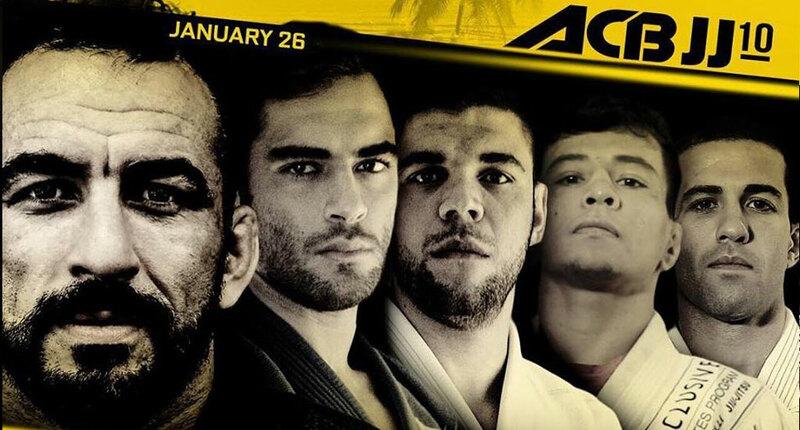 January 26, 2018 will be the start of phase 2 for ACB’s Jiu Jitsu Pro League, a concept the promotion started developing in 2015 (more on the new ACB JJ format here). 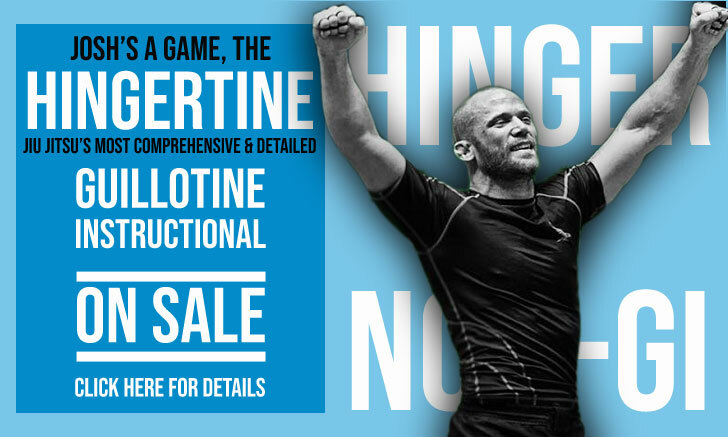 To jumpstart this new chapter the promotion has spared no expenses to provide an avalanche of grappling standouts in one of the most star studded jiu jitsu cards of all time. 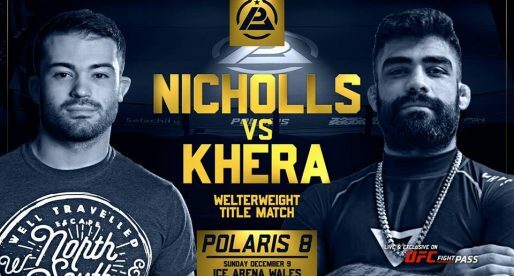 The two main events on the card will feature title fights for both the ultra-heavy (+95 kilogram division) and the featherweight (65 kilogram) divisions. Challenger João Gabriel Rocha will have a chance to avenge his 2015 loss to the reigning champion Luiz Panza this month, and with that take control of the ACB JJ ultra-heavyweight belt. 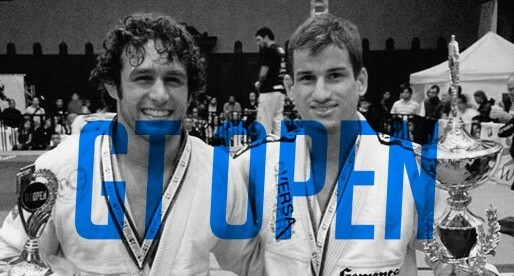 The two met at the IBJJF Pans that year with the victory narrowly escaping Rocha’s grasp. 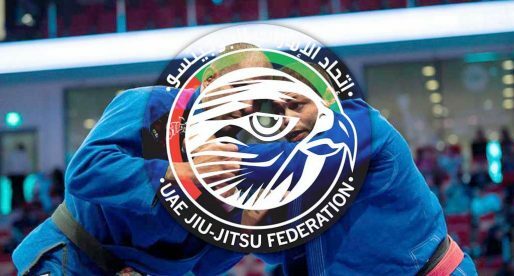 Usually a super-heavyweight, Panza has one of the most characteristic games in our sport, making the 50/50 guard his prefered method for victory. Luiz also has one of the most submission oriented games in the division, which matches well with the “come out guns blazing” style of Rocha. It is hard to predict result for this match-up where the grinding 5 rounds of a title fight will play a big factor. Paulo Miyao had an outstanding 2017, a year when he remained undefeated with the gi and only lost to Cobrinha in NoGi (by the smallest margin of 1 negative point for pulling guard). He will surely hope to maintain his good form against UFC athlete Augusto Mendes, AKA Tanquinho, a man he defeated along the way at last year’s ACB Grand Prix to earn this very same title. Augusto Mendes recovered well from the aforementioned loss to Paulo in 2017, coming back to win ACB’s No Gi strap. This will undoubtedly be a match between the guard player (Paulo) and the guard passer (Augusto), but also a match between a gung-ho forward moving Miyao and a master tactician in Tanquinho. Although there are plenty of outstanding matches on this card, nothing is getting us more exciting than watching the return of Braulio Estima against one of the most promising stars of the sport in Rudson Mateus. Known as one of the best guard players of all time, Estima is also one of a very select group of people who passed Xande Ribeiro’s guard. Dangerous from top and bottom, Estima is 37 years of age and hasn’t realistically competed for almost 4 years. He will be facing a true demon on the mats, the young and powerful Rudson Mateus won everything he needed to win at brown belt and will make his black belt debut just before ACB, at the European Open. Expect Mateus to hungry to add a legend such as Estima to his win column.